Can I buy acoustIQ products from a shop? Yes, of course. acoustIQ is the in-house brand of Scott Currie Ltd and you can buy any of the products featured on this website in-store or by calling the telephone order line on +44 (0)1698 760700. 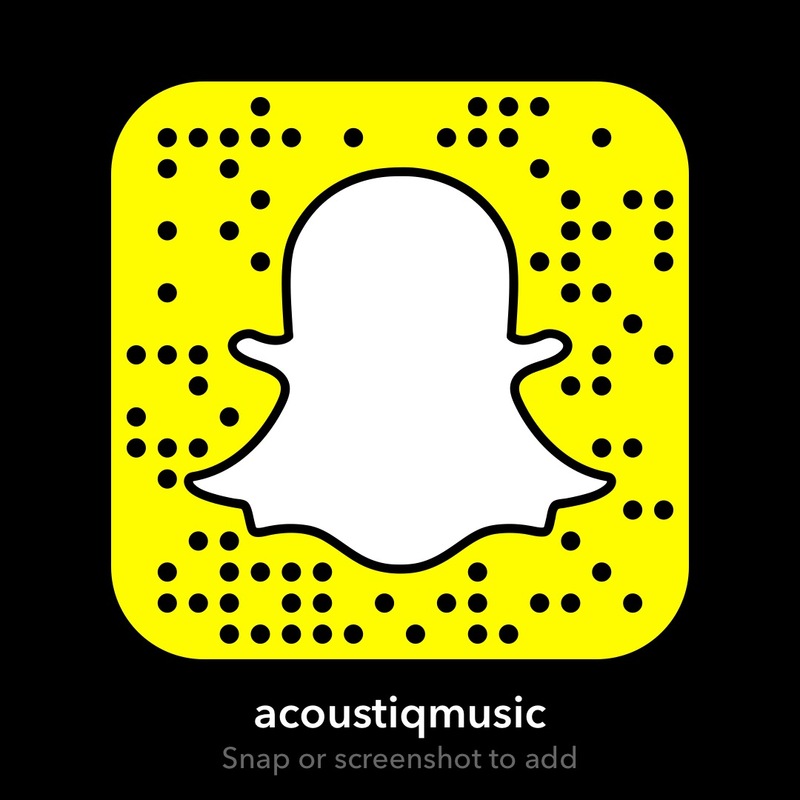 Alternatively, you can buy from one of acoustIQ’s approved dealers. You can pay online using all major credit and debit cards or with a PayPal® account. No PayPal® account is required for credit and debit card payments. Orders are typically shipped within one to two working days following receipt of order notwithstanding holiday periods. You can use our order tracking tool to check on the status. Delivery in the UK is usually within one to two days of despatch, rest of the world is usually five to seven working days approximately depending on the service provided at the country of destination. Your order will be sent to Scott Currie Ltd for processing, packing and shipping. You will be informed by email of status updates to your order including delivery information wherever possible. We do not issue invoices for online orders. Each online order will generate an email receipt, which will be your proof of purchase. This is the only documentation you will receive and we advise that you retain this until your order has been received and you are satisfied with your purchase. We aim to respond within one working day of receiving your email. This can sometimes take longer at peak times, weekends and holidays.